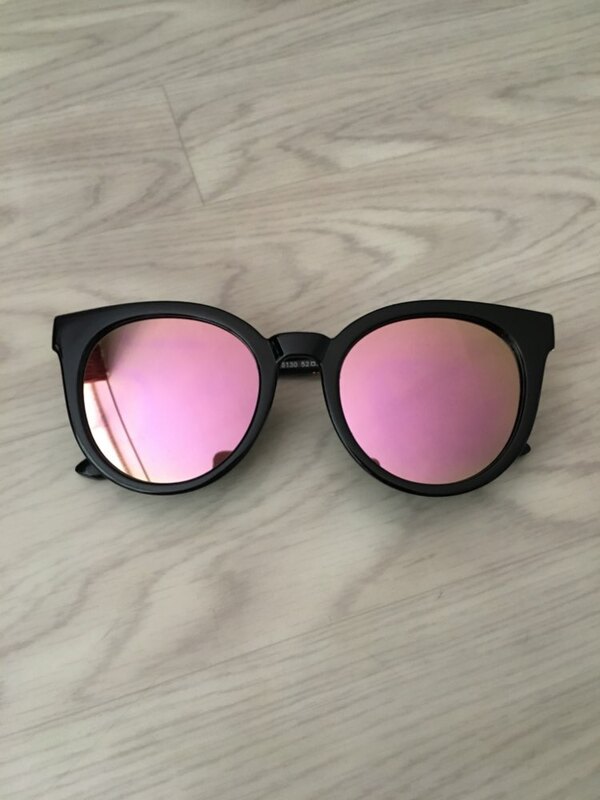 Walk around the city with confidence while wearing our one of a kind, multi-colored cat lens sunglasses. 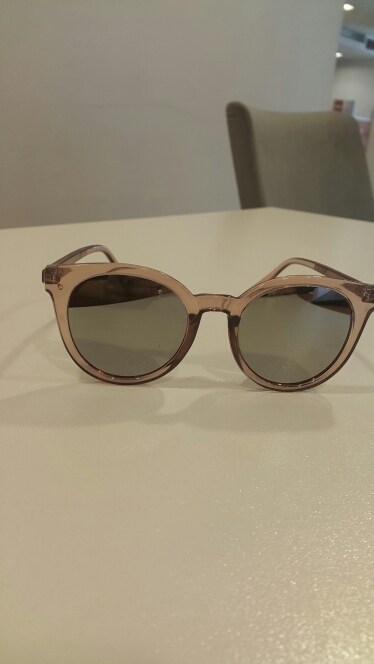 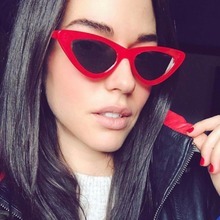 These pretty sunglasses can turn a normal walk in the city into something extraordinary. 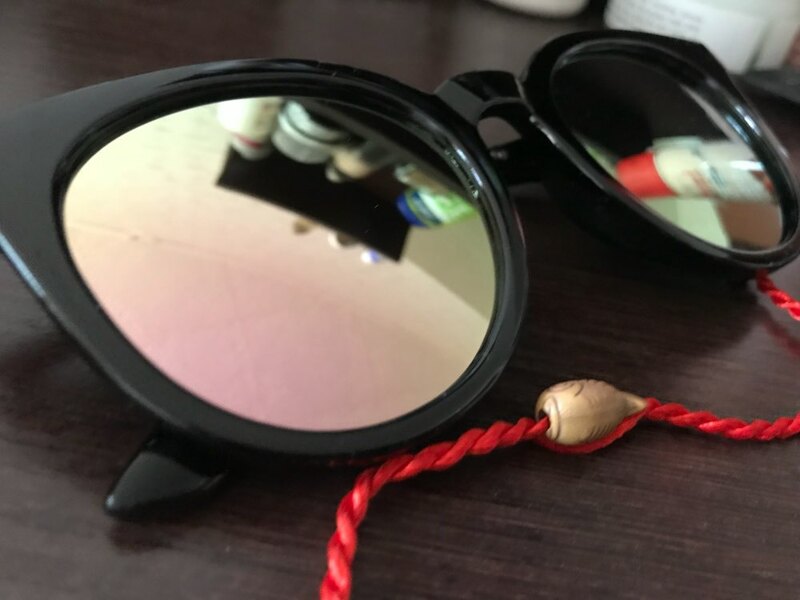 It will not only protect your eyes from the blazing sunshine, it can also add a groovy, retro feel to your overall outfit. 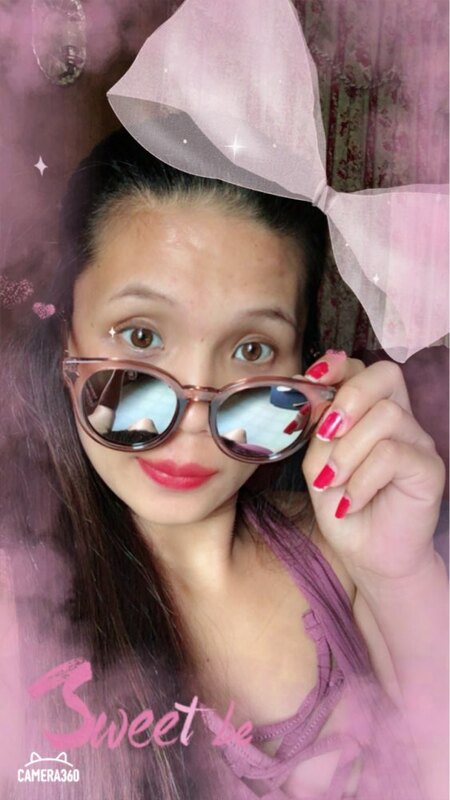 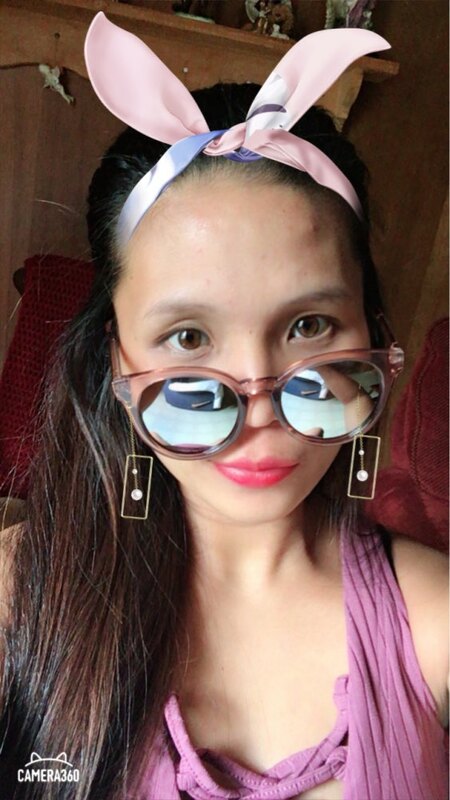 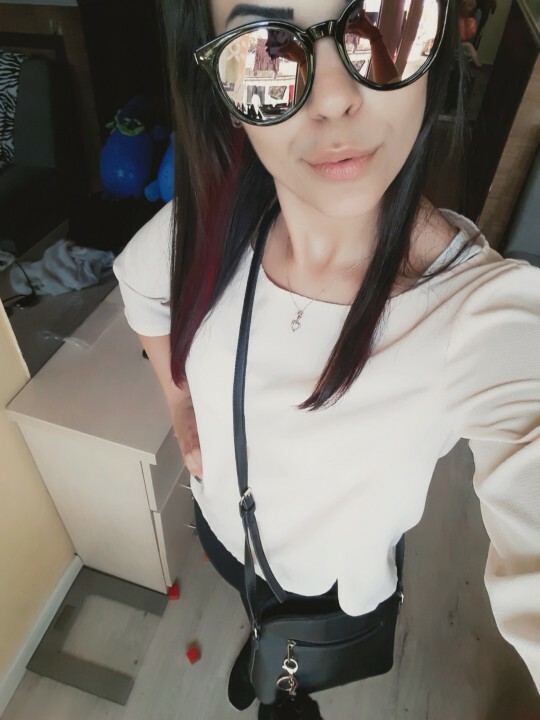 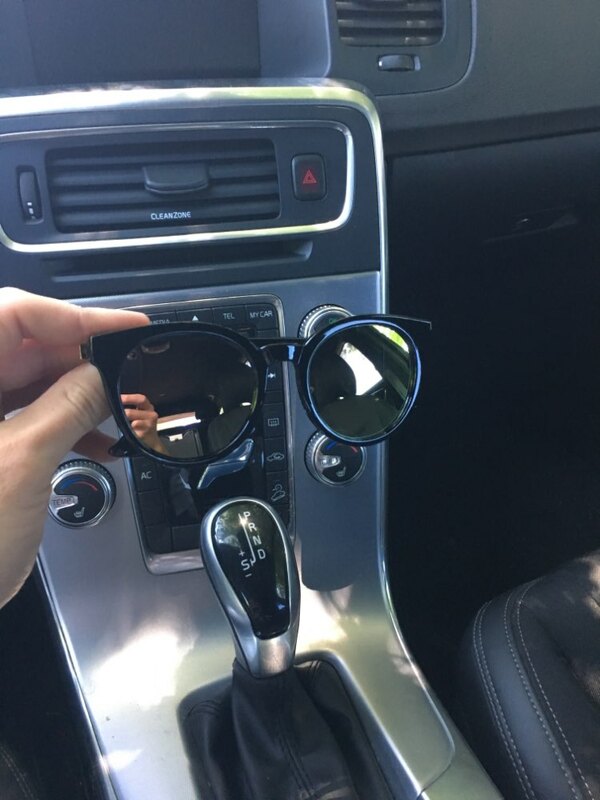 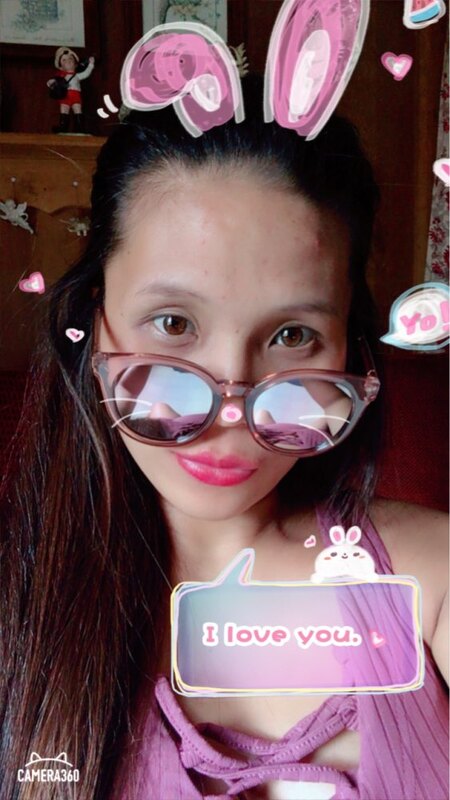 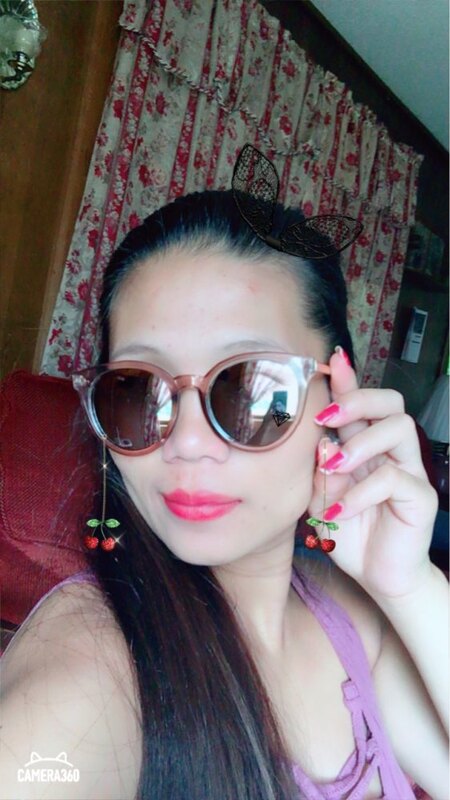 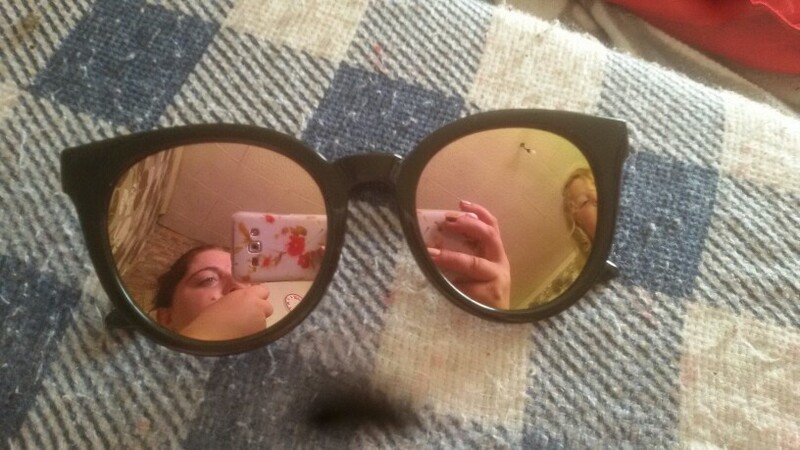 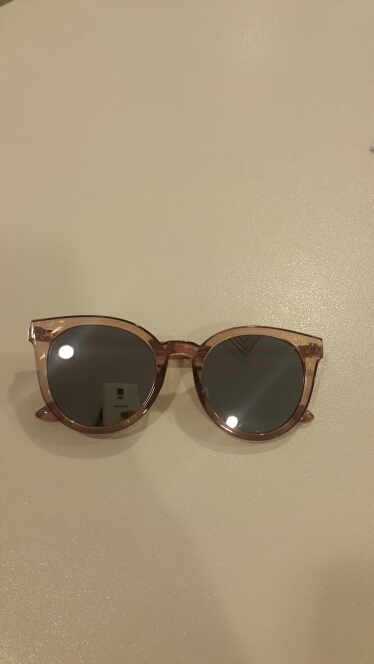 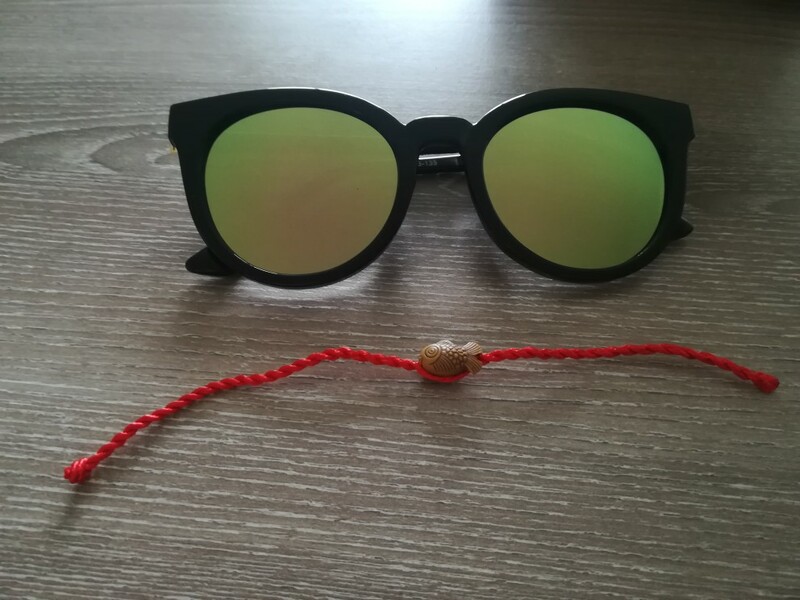 With its cute cat shaped sunglasses, people will not be able to ignore you. 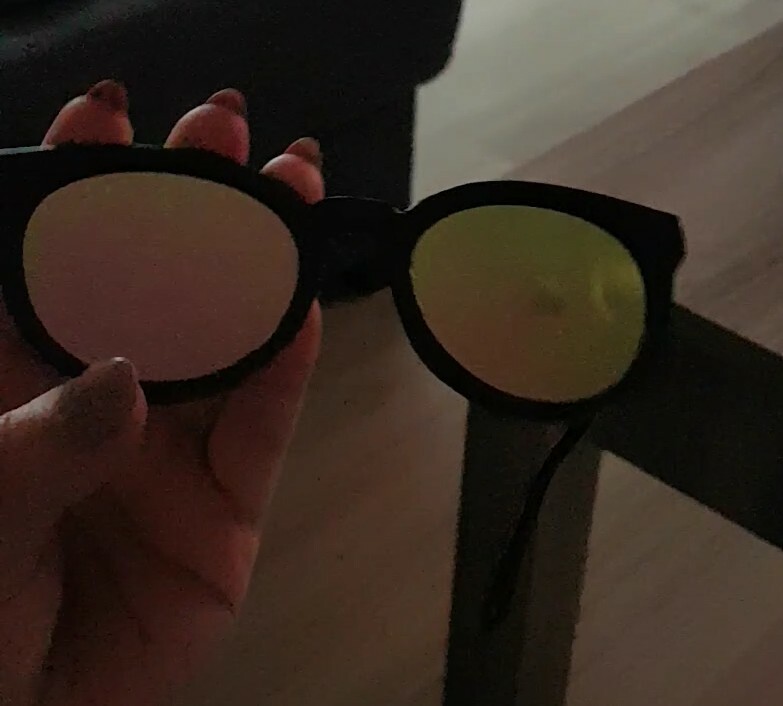 Very dark, very hard to see though these. 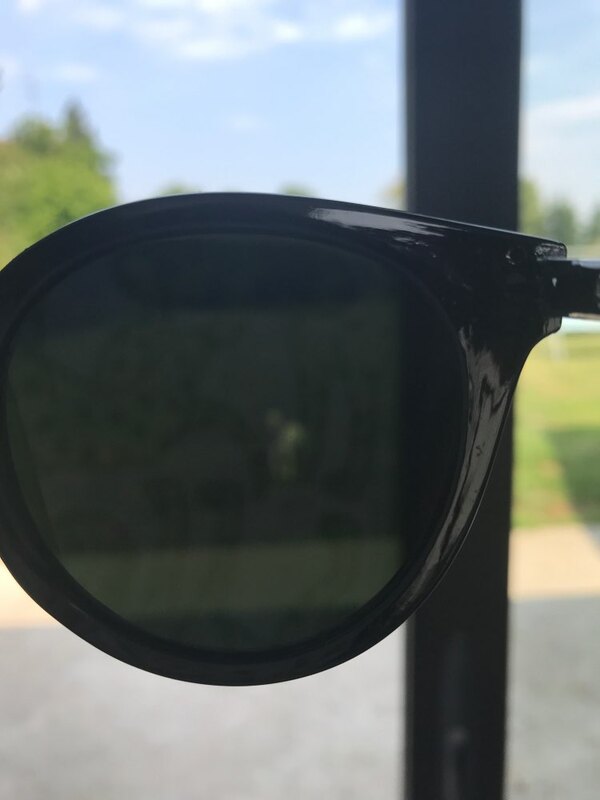 Cheap quality, but you get what you pay for. 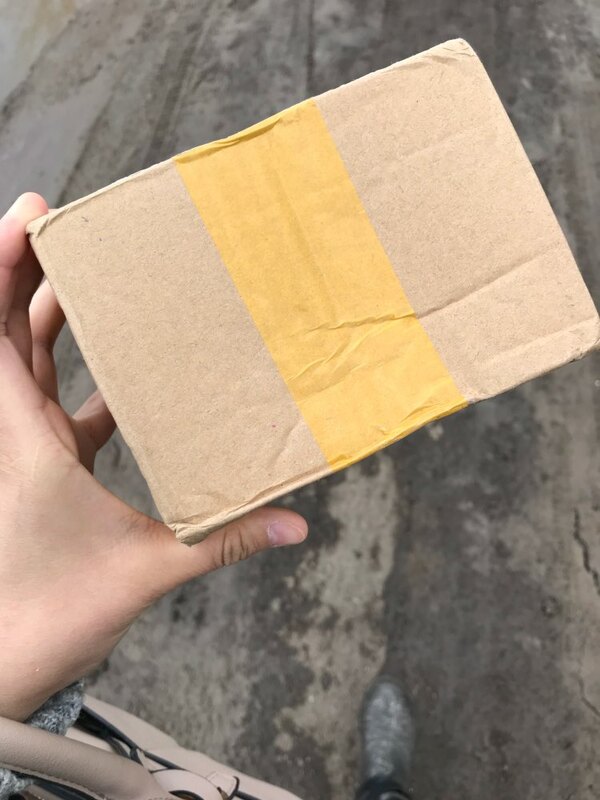 Спасибо продавцу! 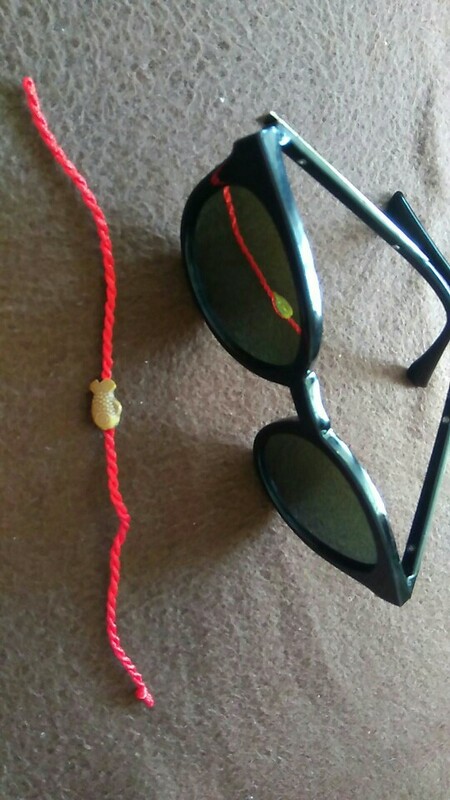 Всё супер!!!! 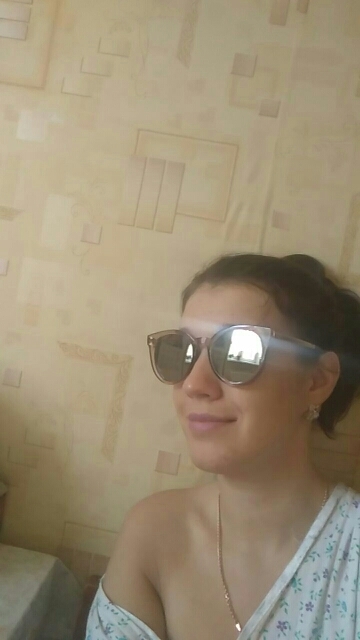 В подарок пришел браслетик!!! 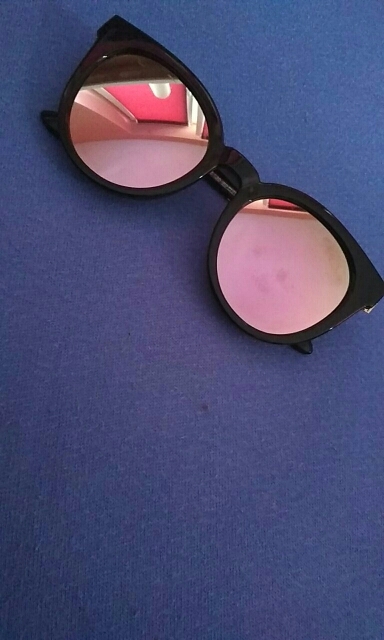 Came fast , good quality, just tought they would be a bit more pink. 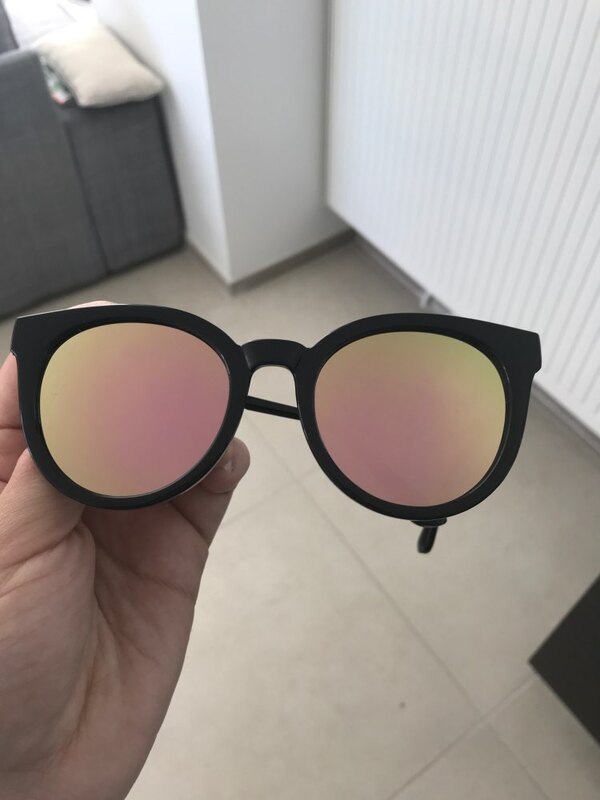 These look great but are very dark. 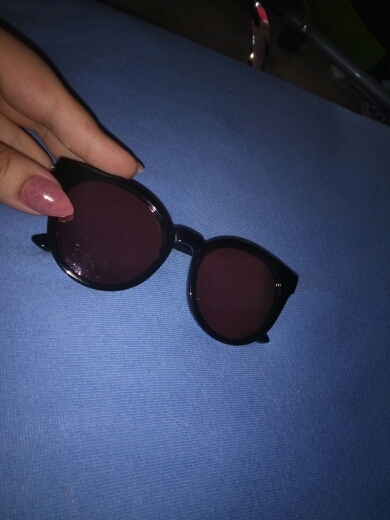 I think I could only wear them at the beach because the lens are sooooo dark. 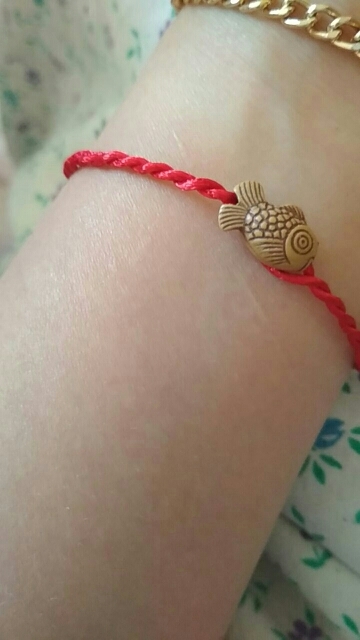 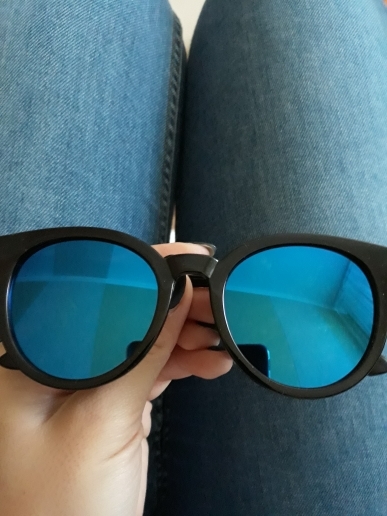 They look cute on. 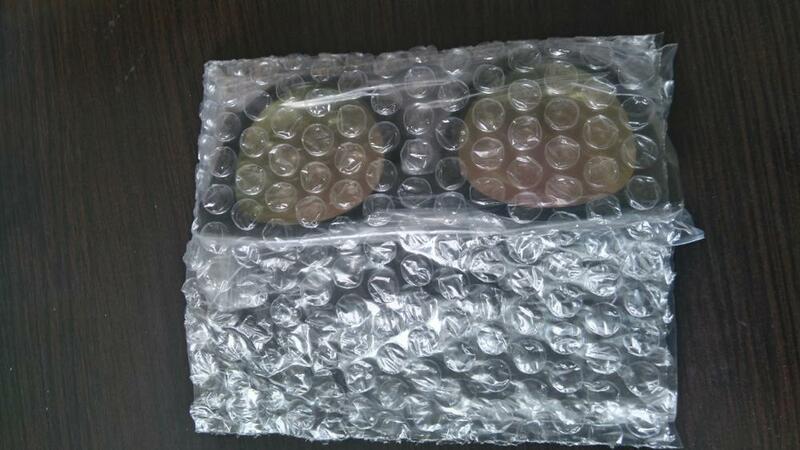 I’m satisfied! 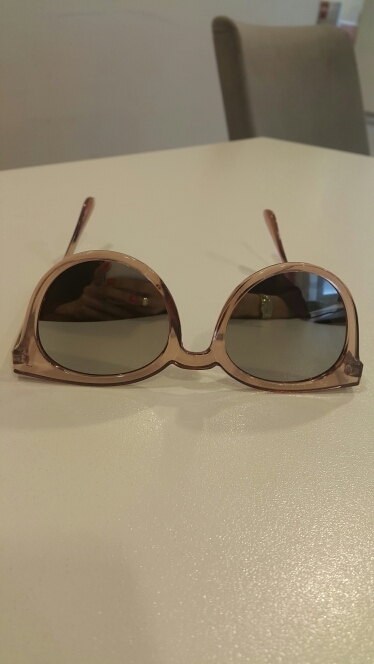 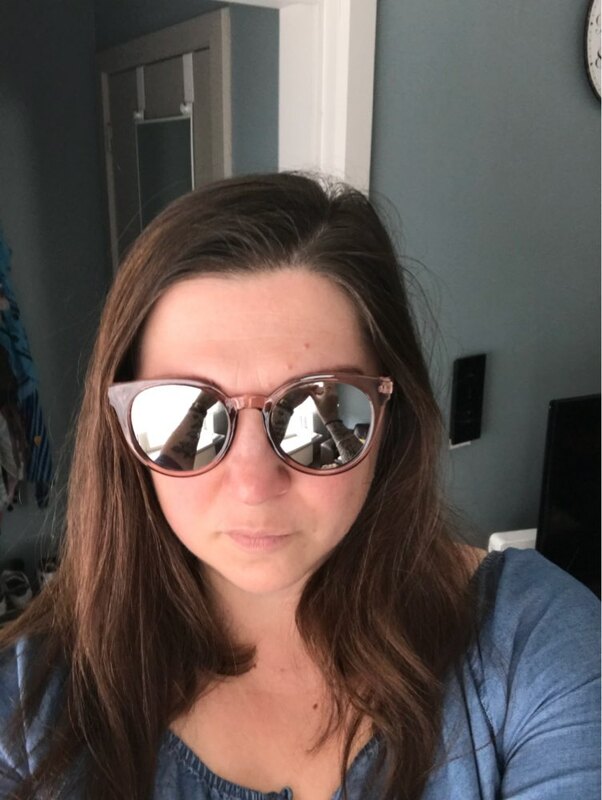 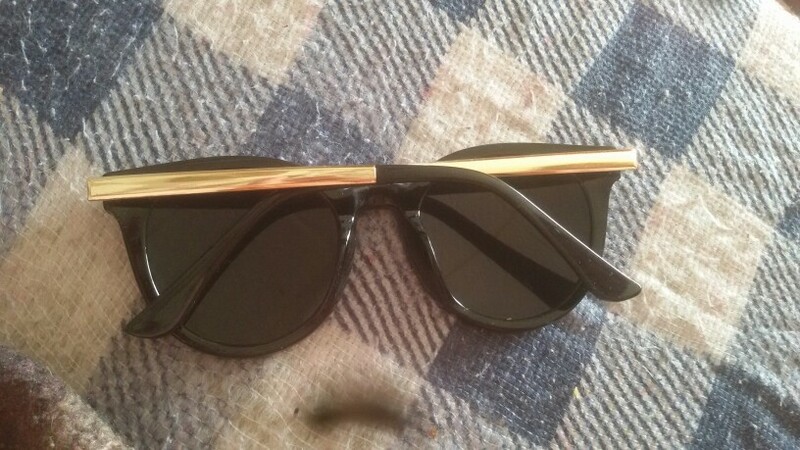 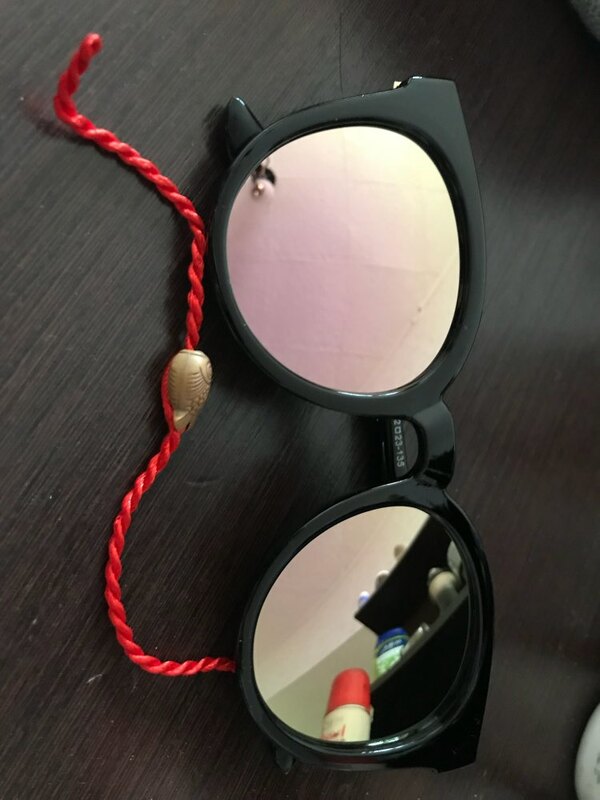 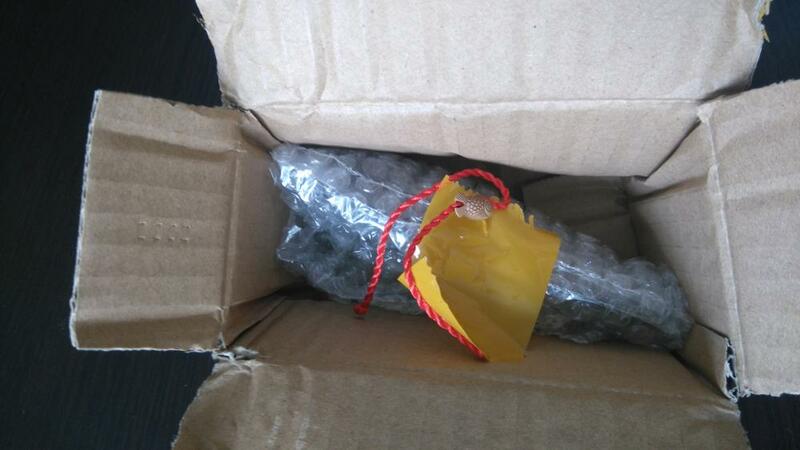 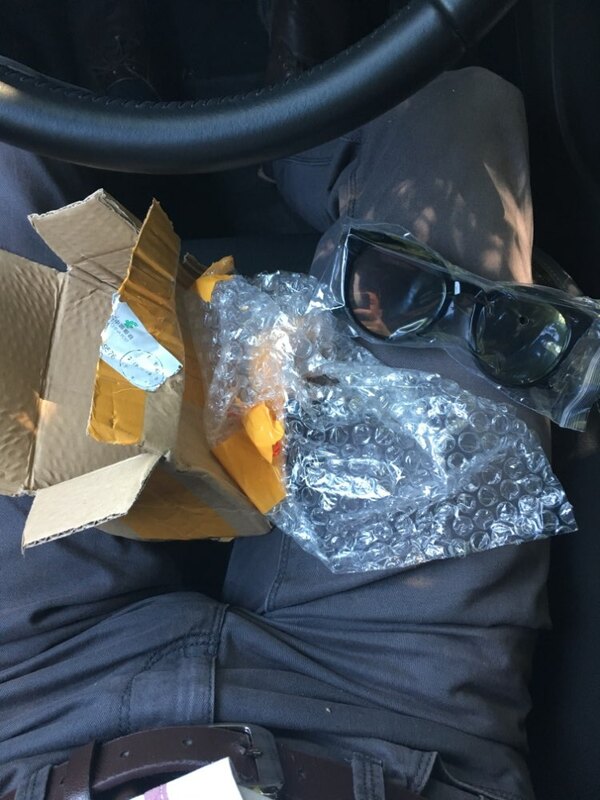 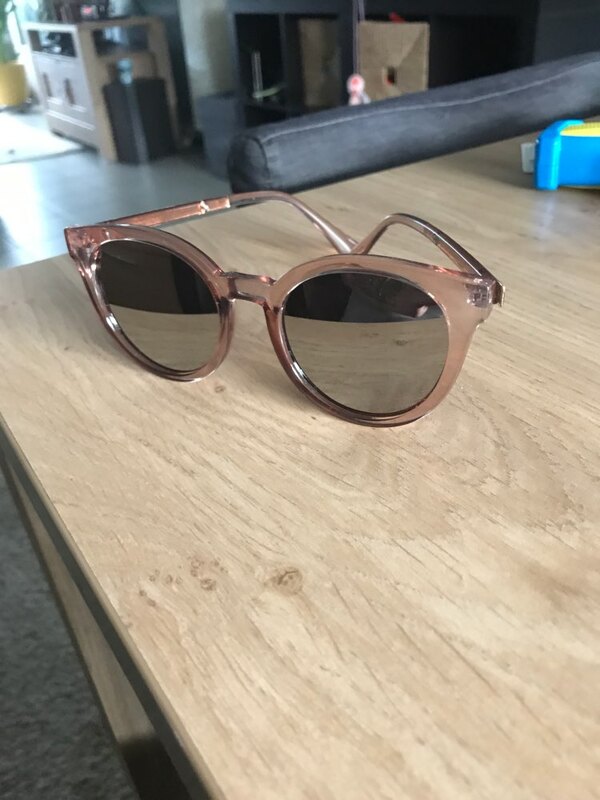 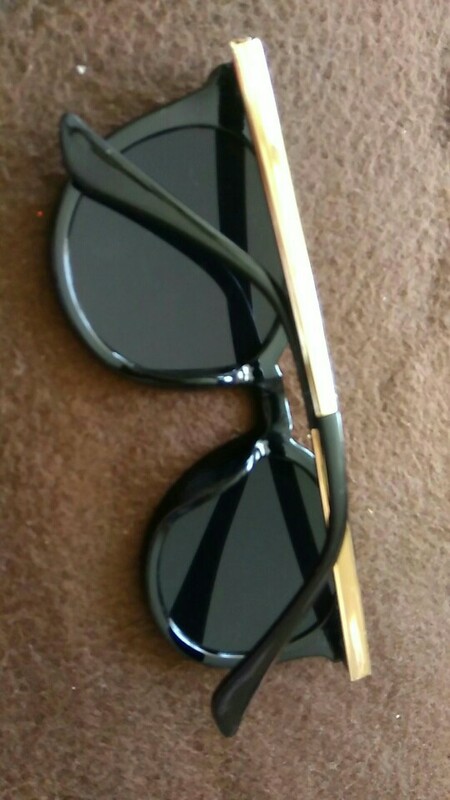 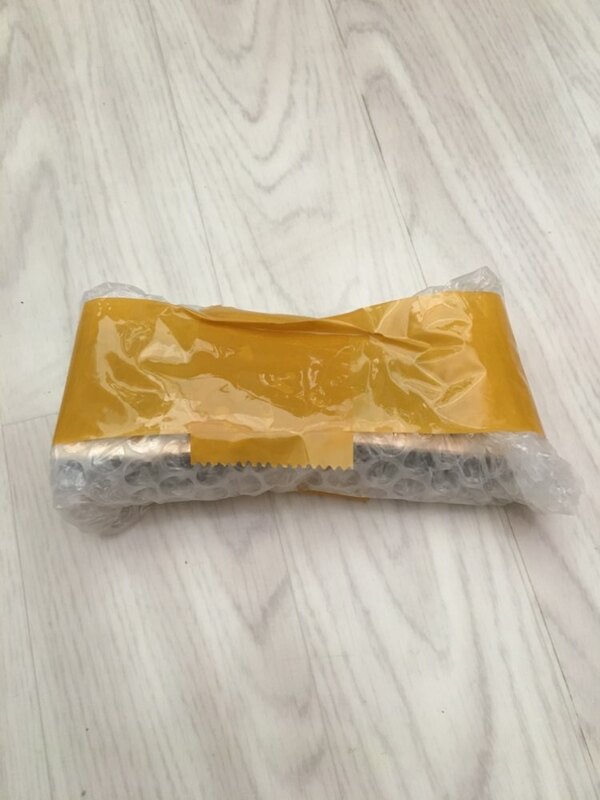 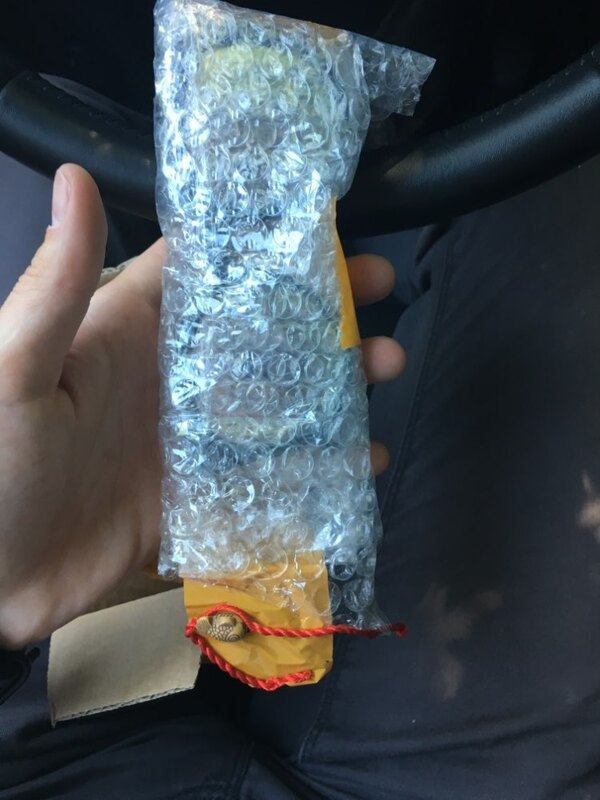 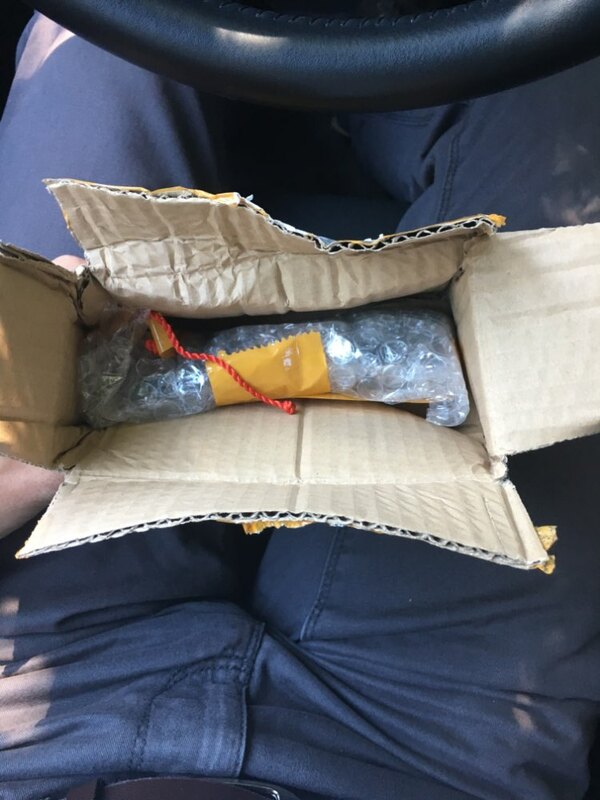 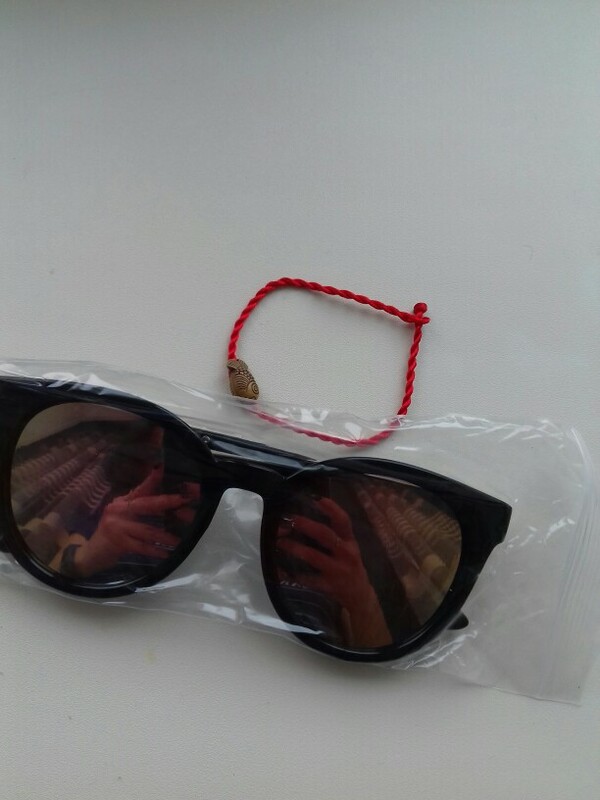 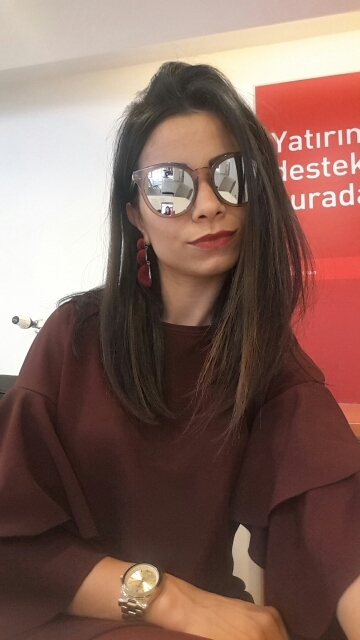 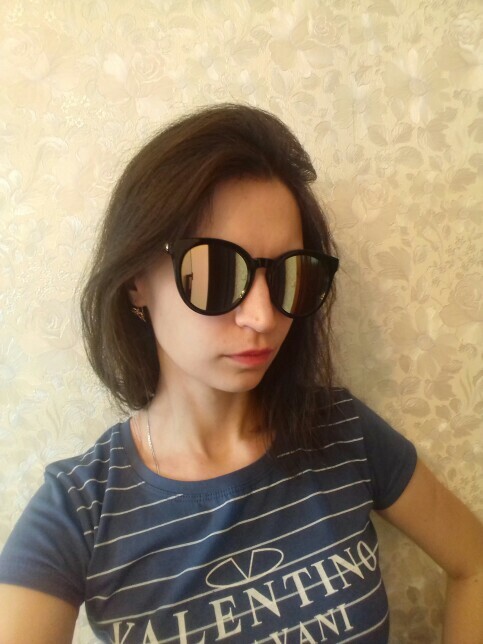 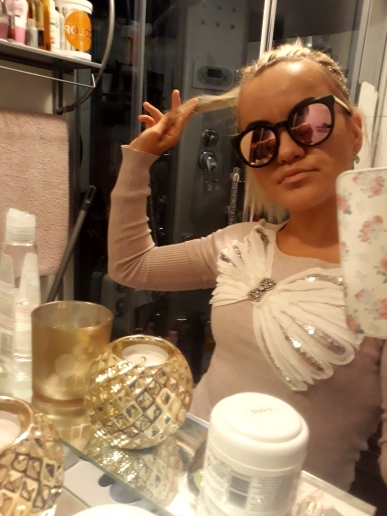 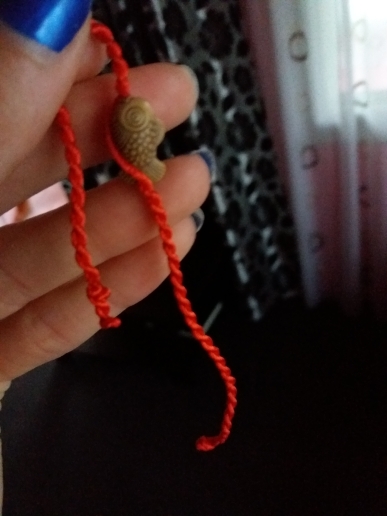 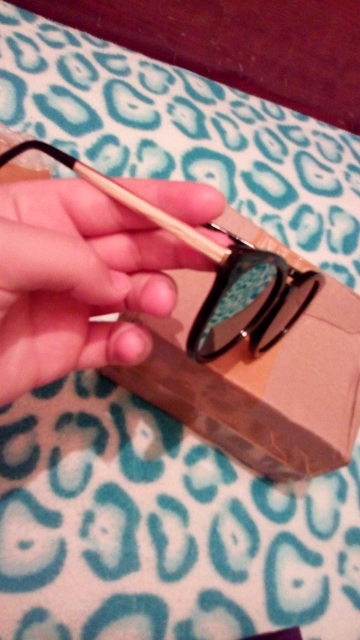 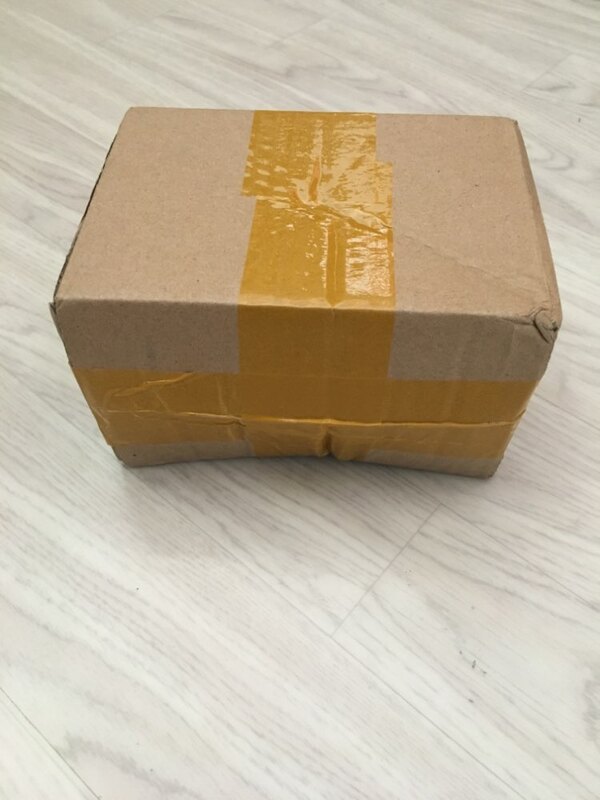 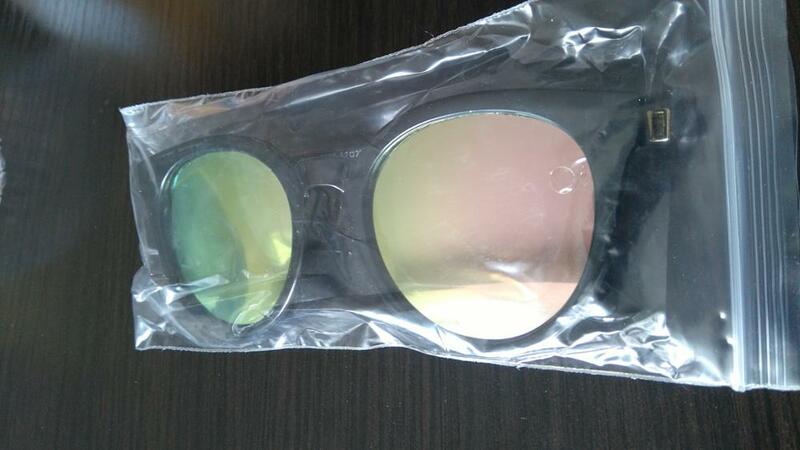 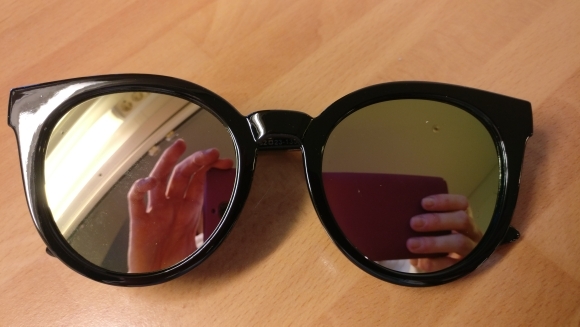 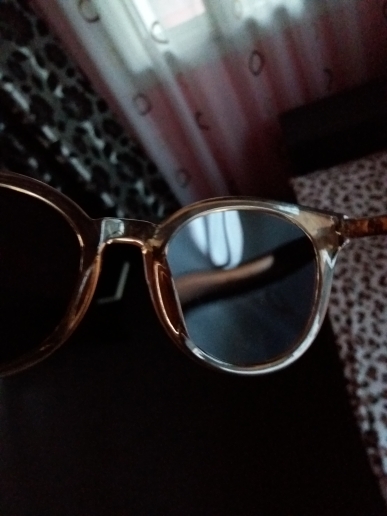 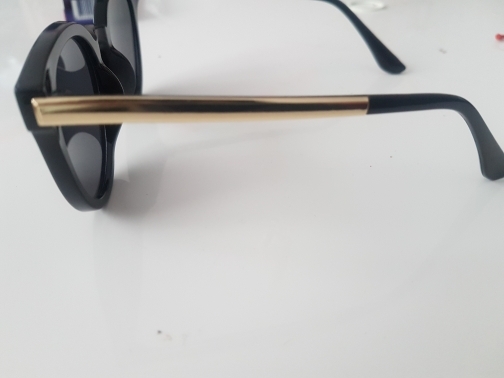 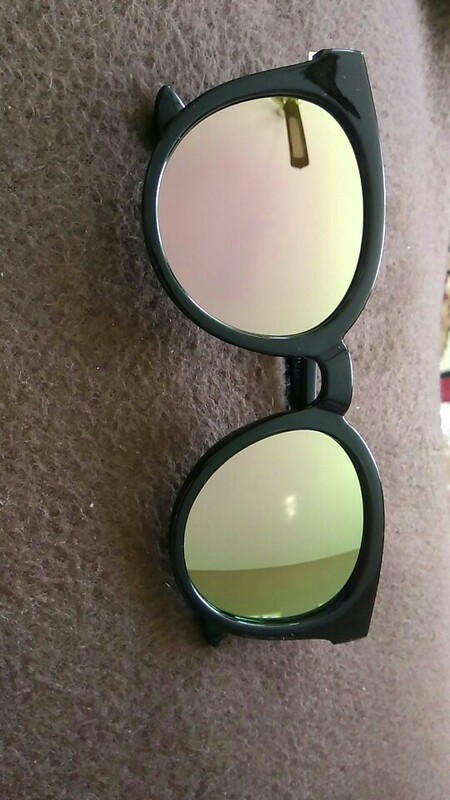 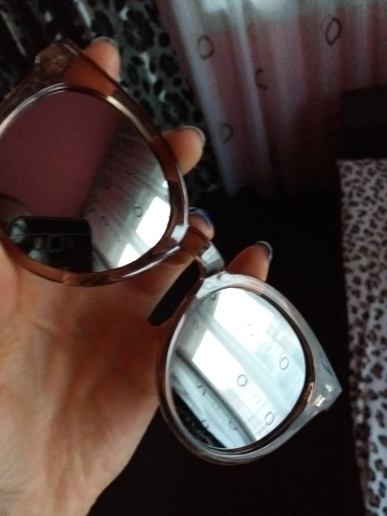 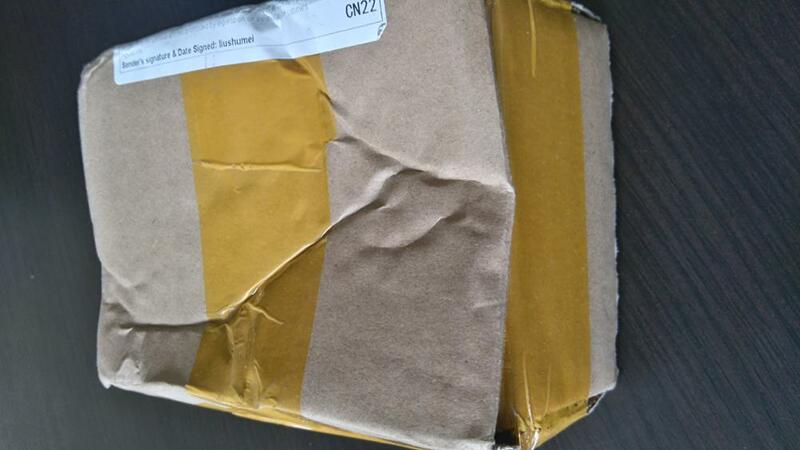 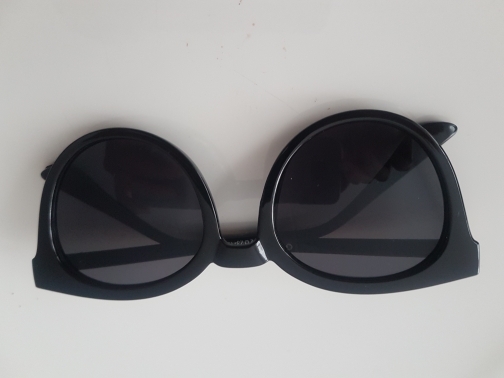 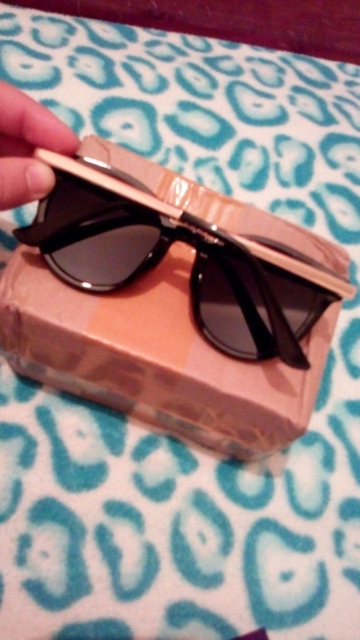 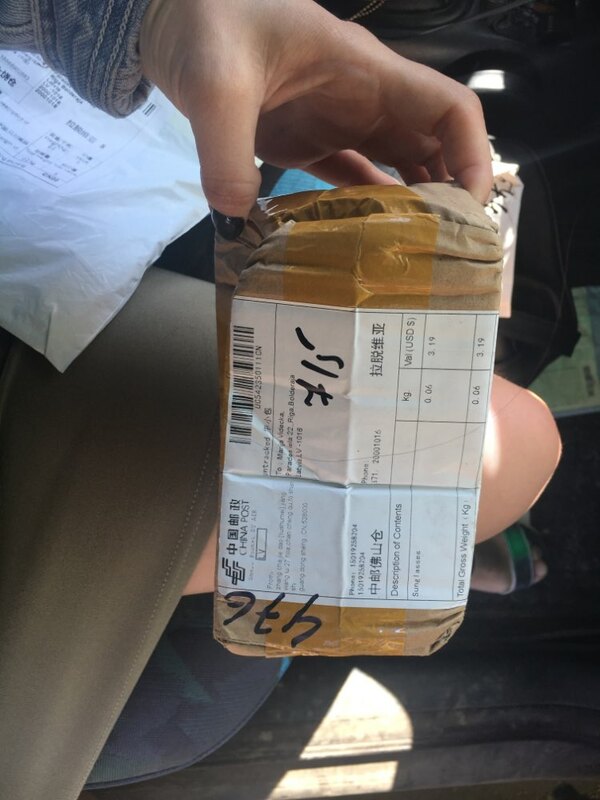 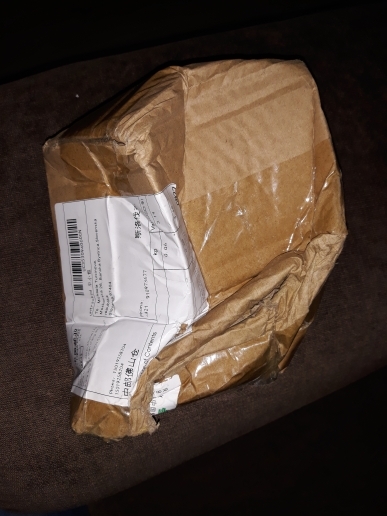 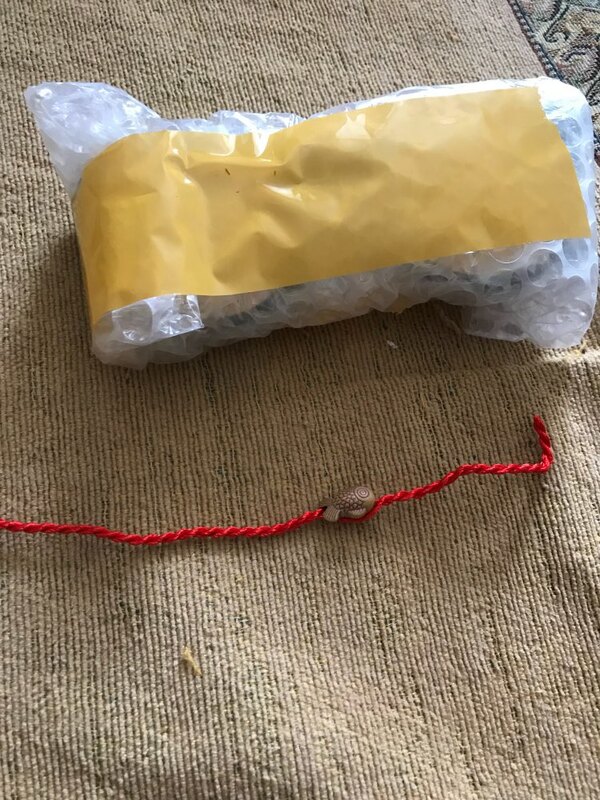 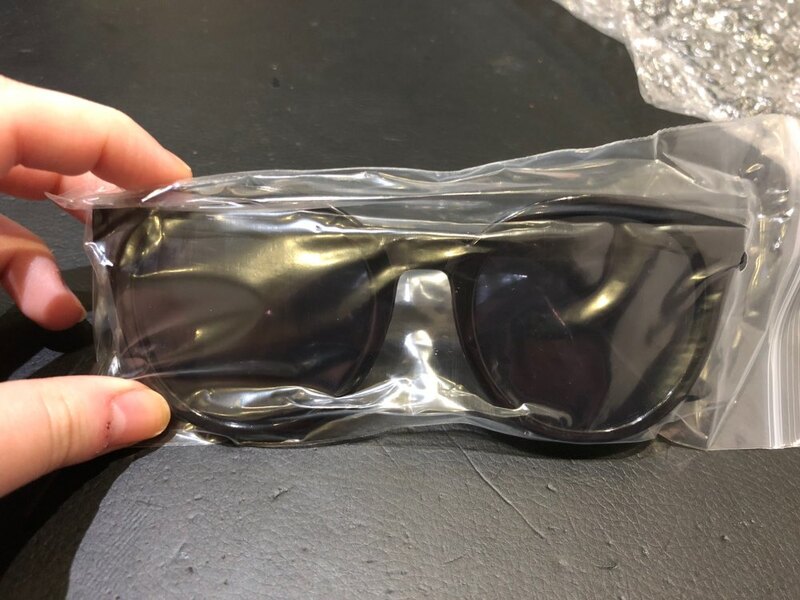 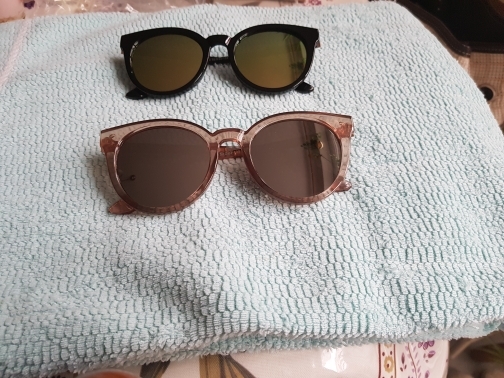 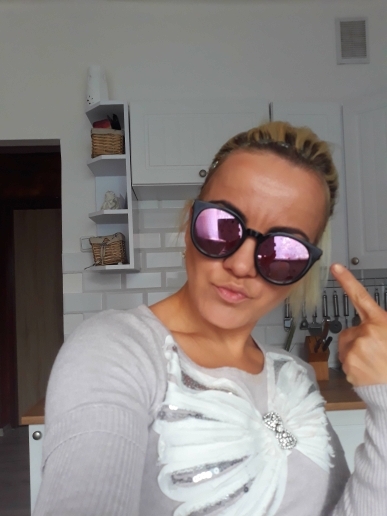 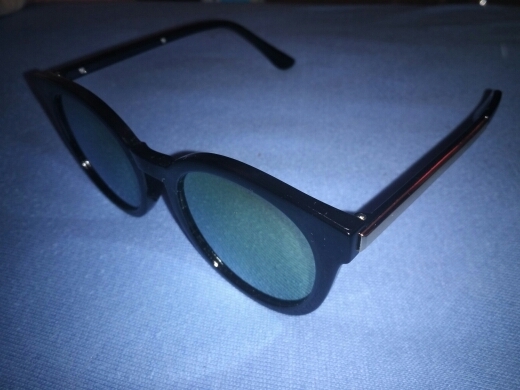 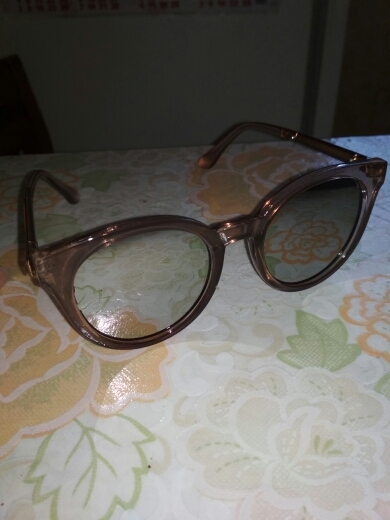 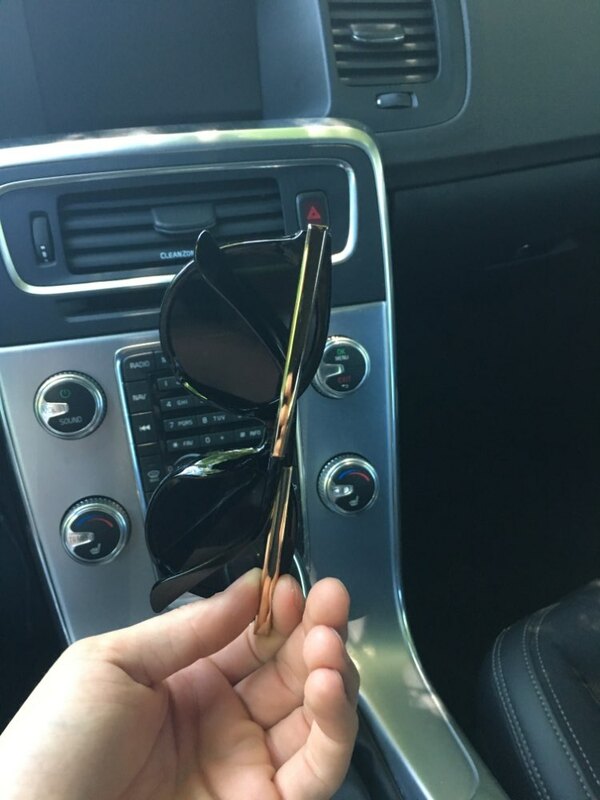 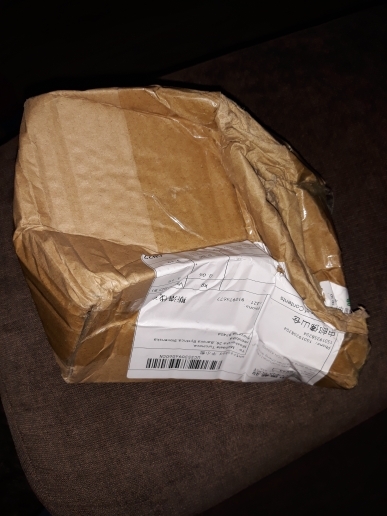 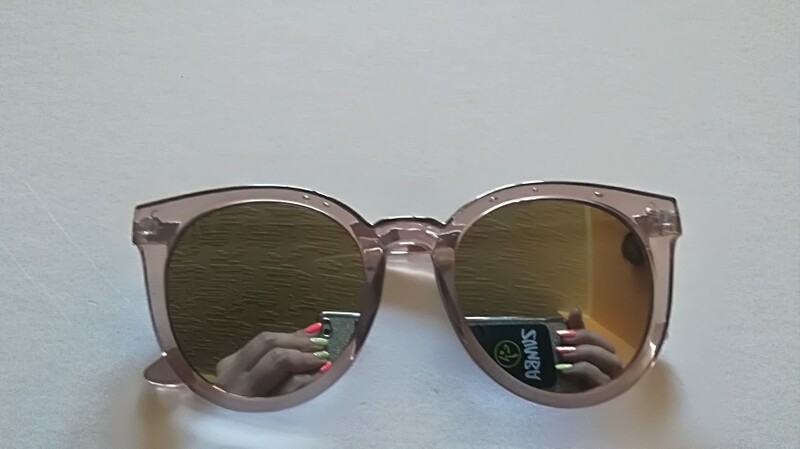 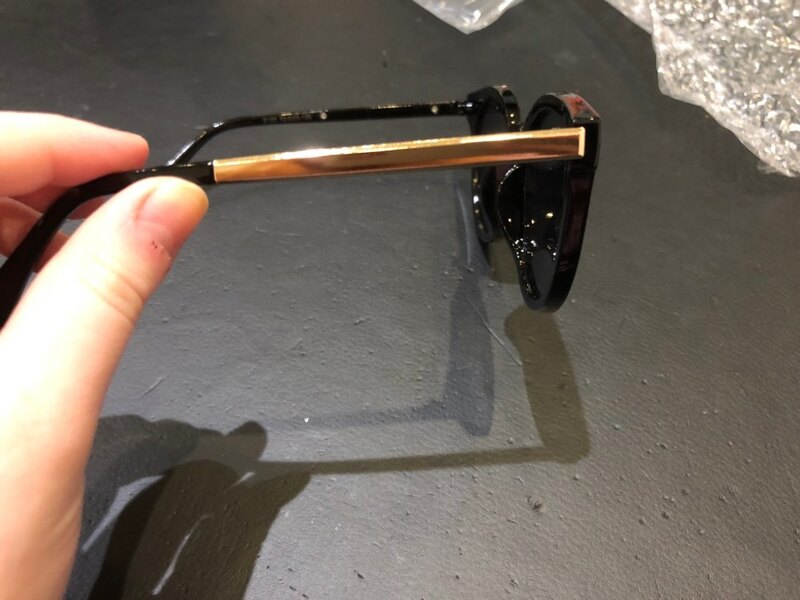 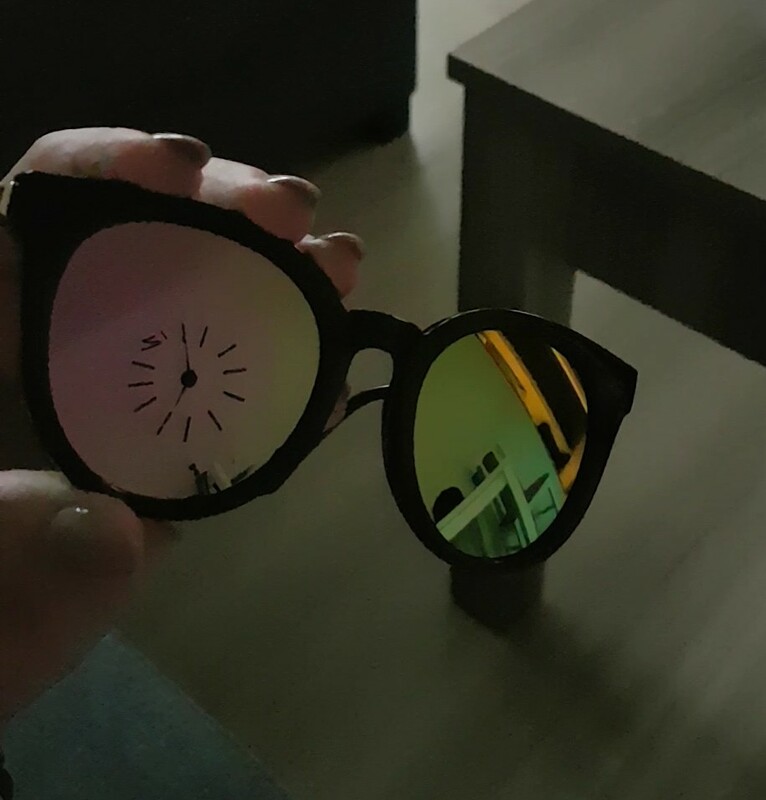 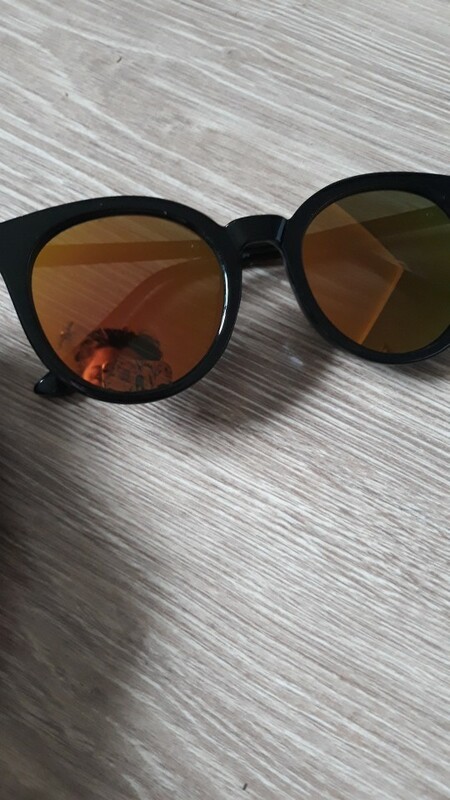 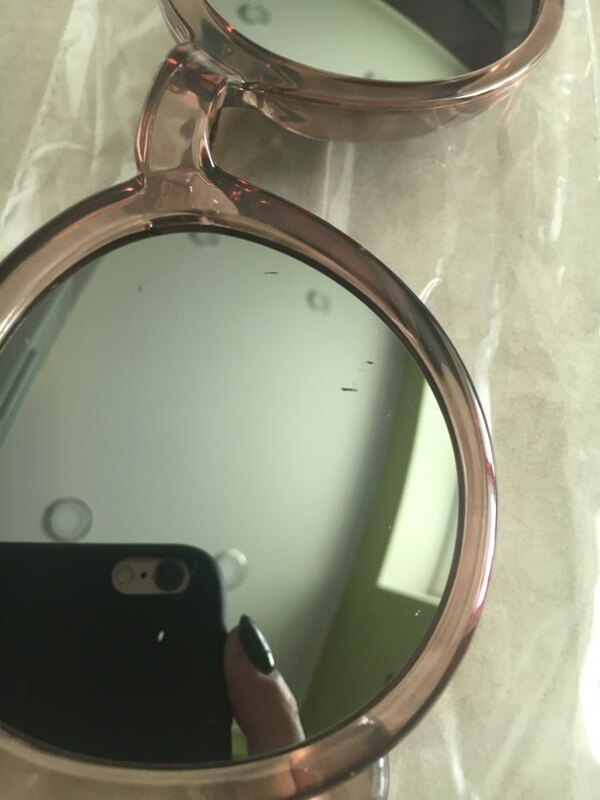 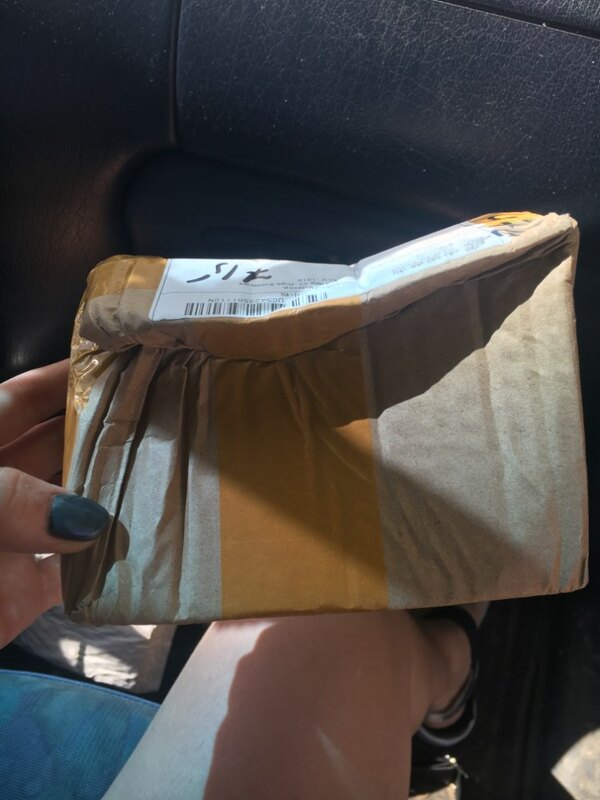 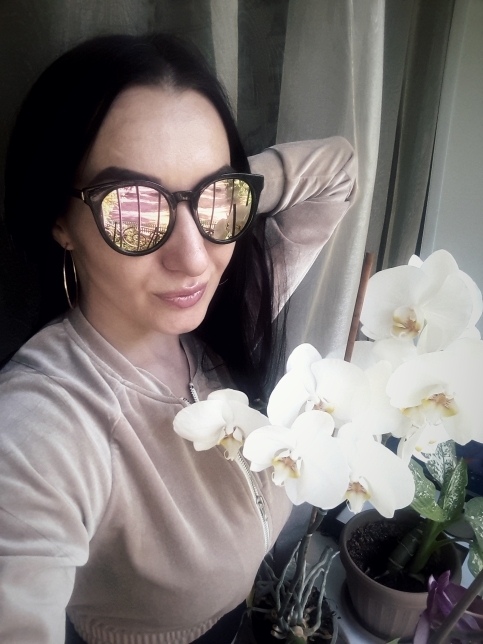 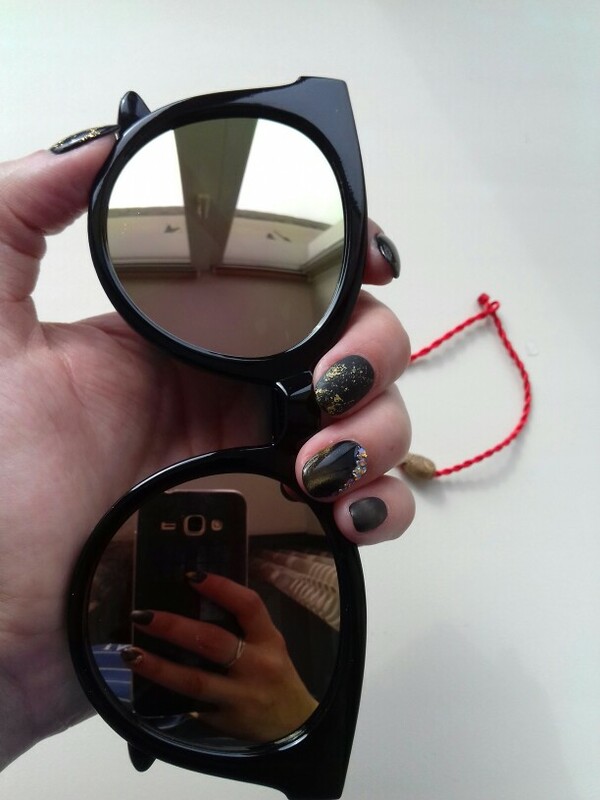 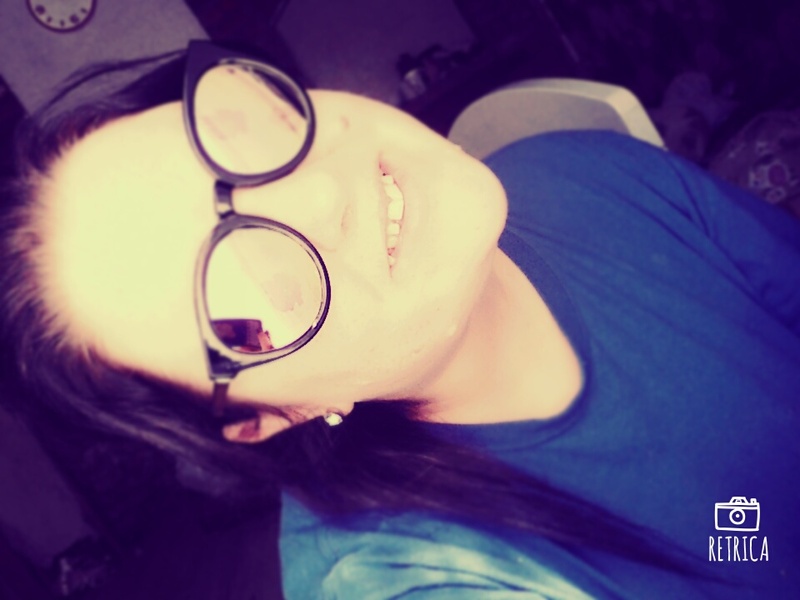 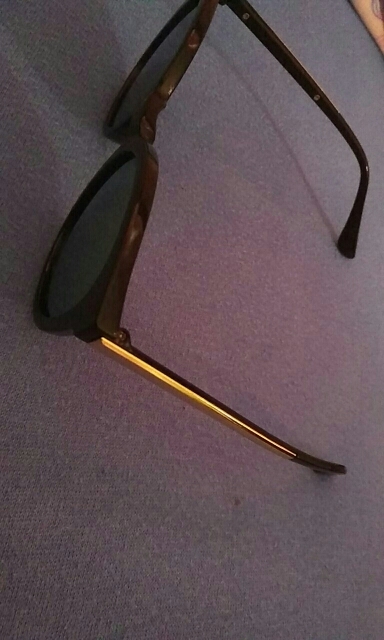 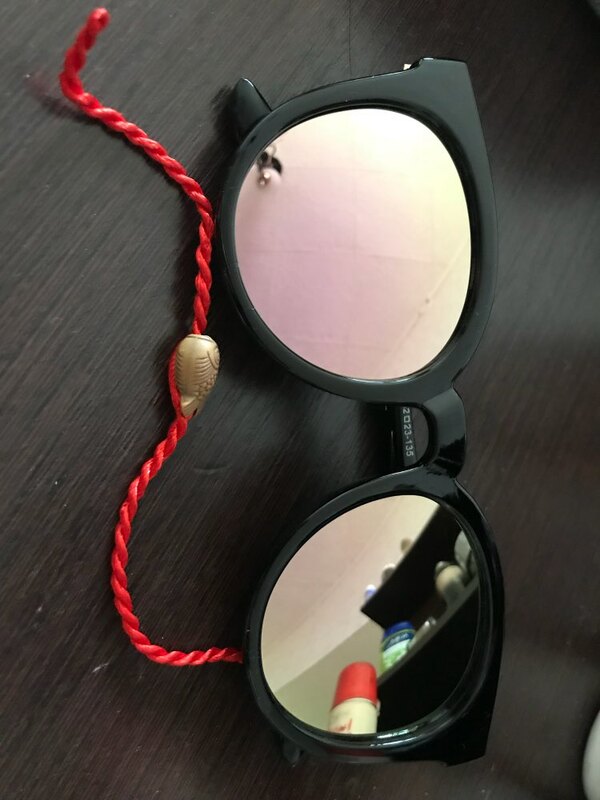 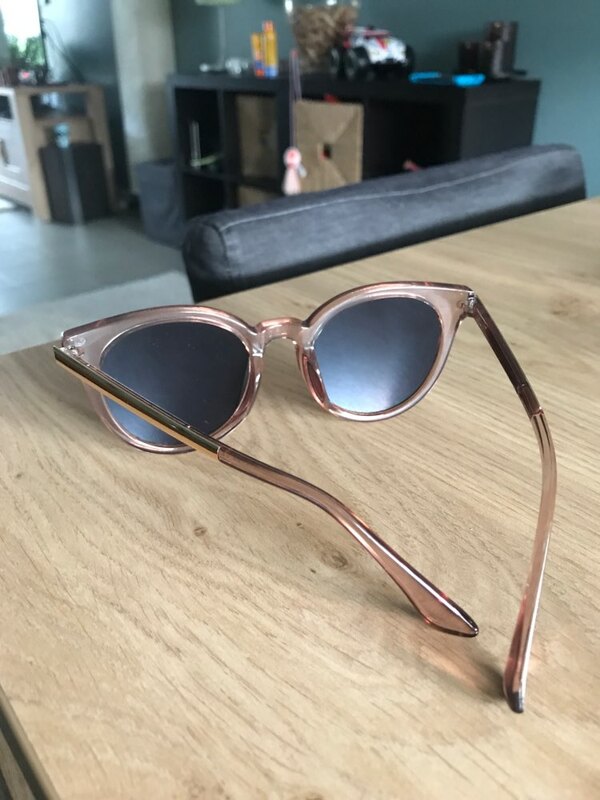 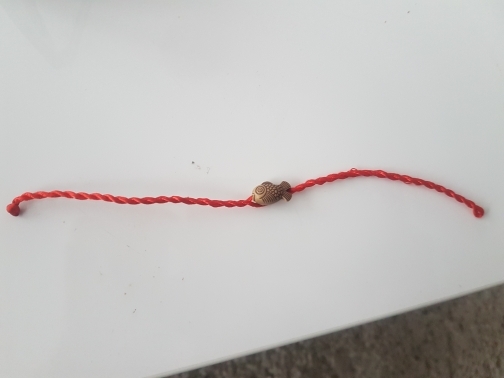 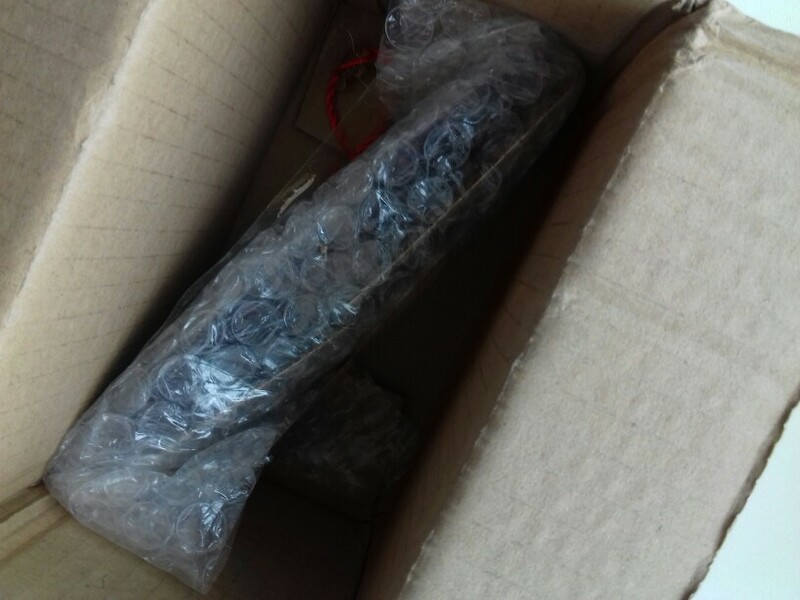 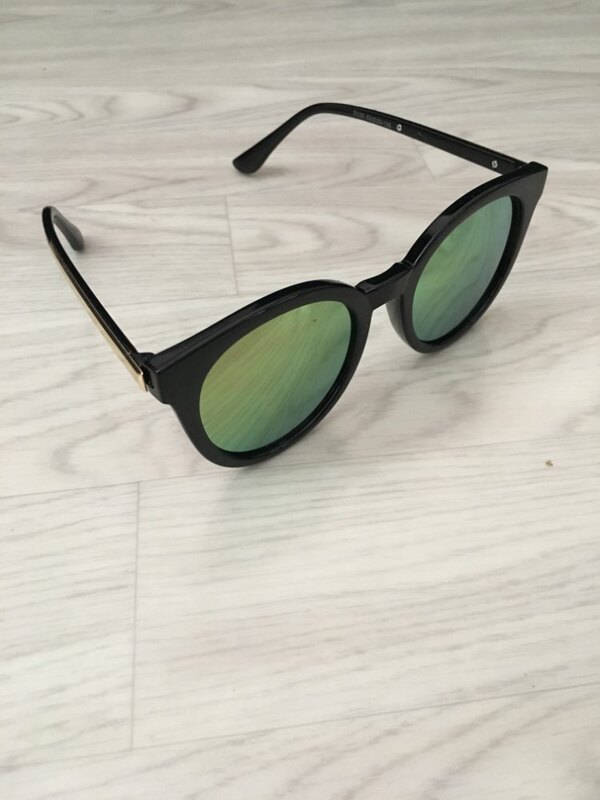 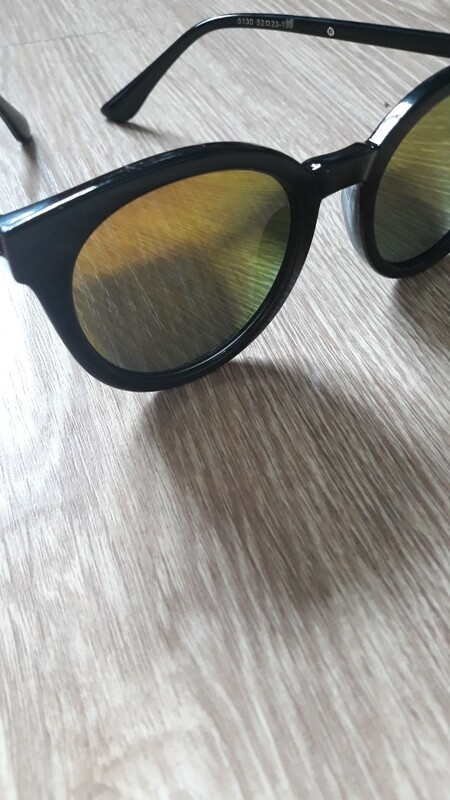 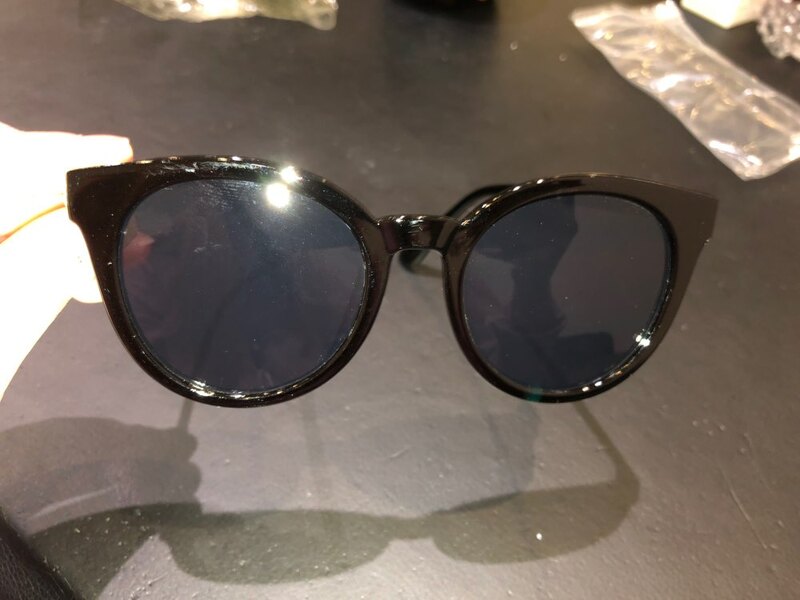 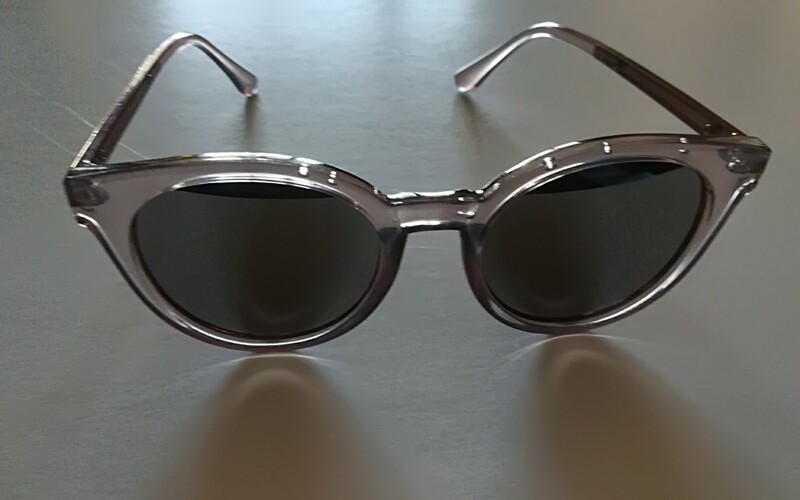 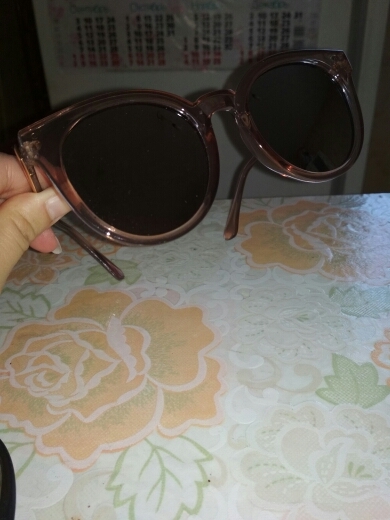 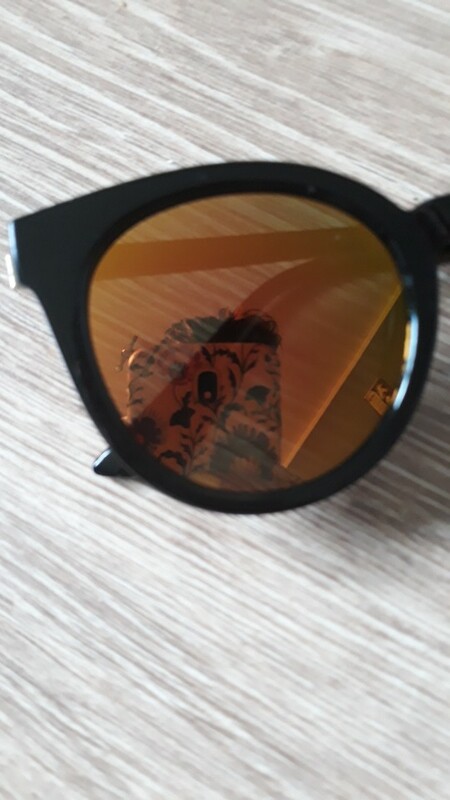 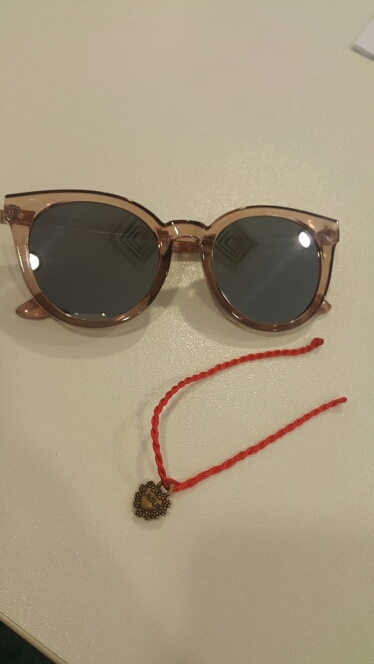 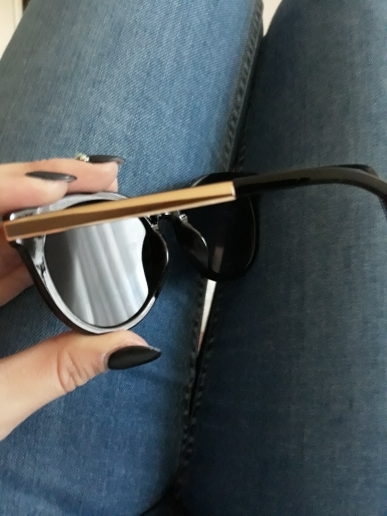 I ordered the sunglasses on 20 April and received it on 8 May. 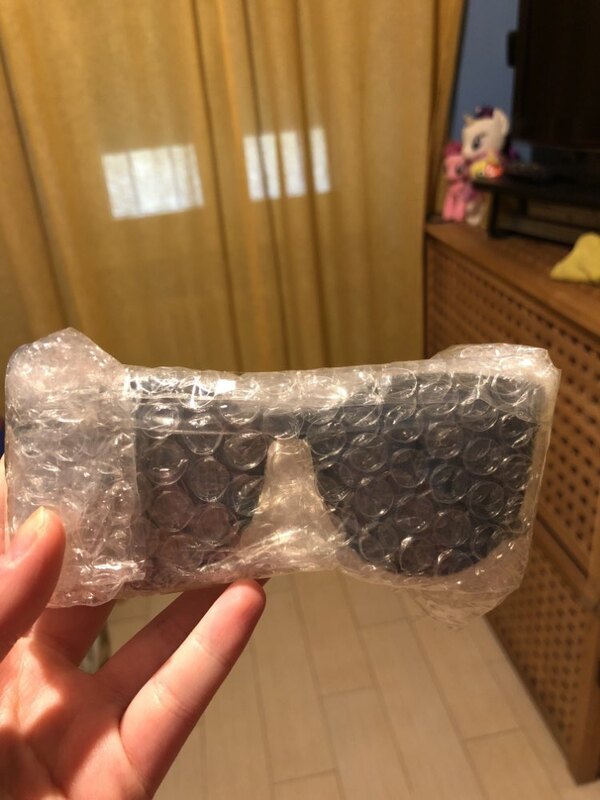 They arrived so quickly! 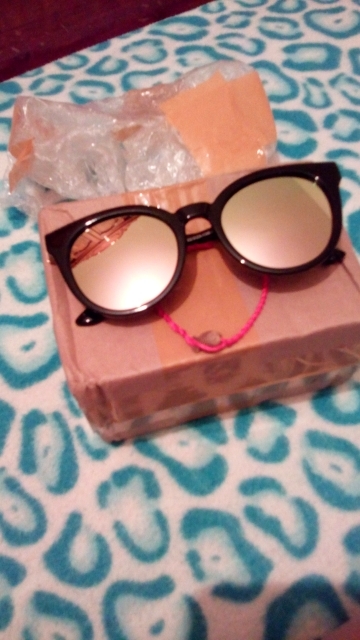 I'm definitely gonna order again from this store, they're cute!